A study guide to supplement EDM4, Grade 3. I designed this so students know after each lesson how they are going to be tested on the unit assessment. 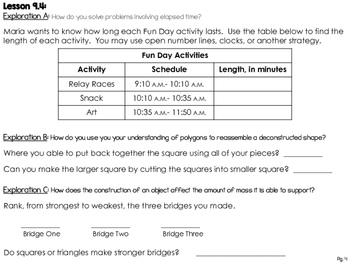 Students can complete this as a Ticket out the Door after each lesson OR they can complete it on a test review day. 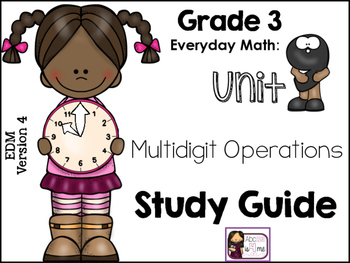 This study guide will provide EXCELLENT practice to prepare your class for the Unit Assessment!! Please note that not ever lesson is tested at the end of the unit, but I still created a Ticket out the Door for those lessons. 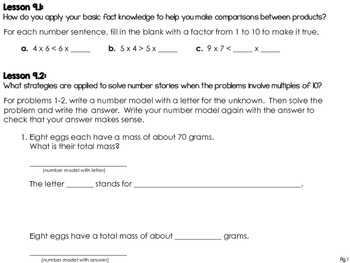 Most relate to what they will see on their homework for that lesson. 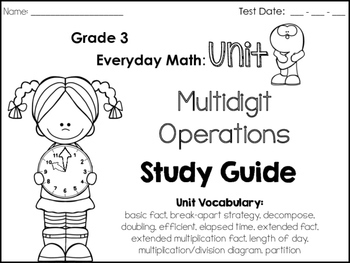 Click back to the 3rd grade EDM section of my store to find more study guides AND EDM4 vocabulary cards!